Proposals for fracking in North Yorkshire put the beautiful North Yorkshire landscape at risk, at the same time risking the livelihoods of those who rely on the land, and posing a threat to wildlife including protected bat species. Sarah is a farmer in North Yorkshire who is deeply concerned about the impact fracking would have on the soil, water and countryside. Her farm is just over a mile from the fracking site. Her husband’s family have farmed this land for four generations and they want their children to be able to inherit a productive farm with healthy soil and uncontaminated water. 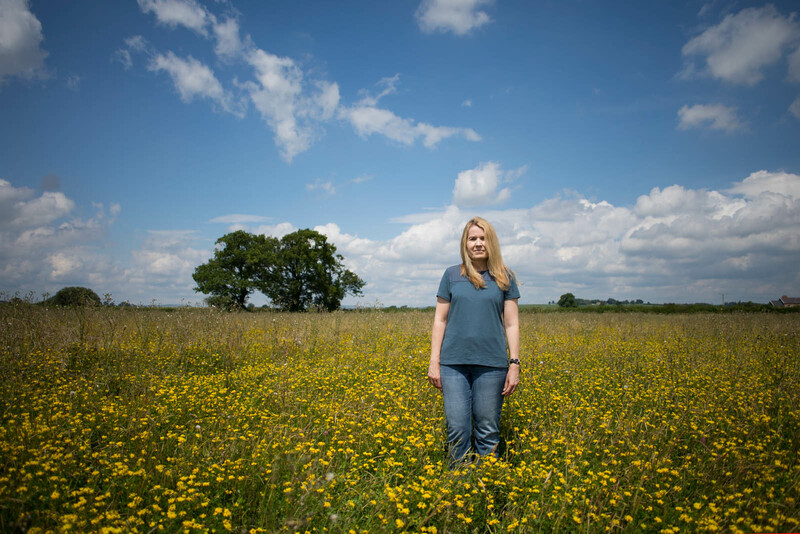 For the last three years Sarah has been a key part of the local community campaign against fracking. Sarah Houlston from Friends of the Earth on Vimeo. The fight against fracking in Ryedale illustrates how fracking is not just a climate change issue, it’s also a threat to our nature and to sustainable farming.